Another one from Auz. 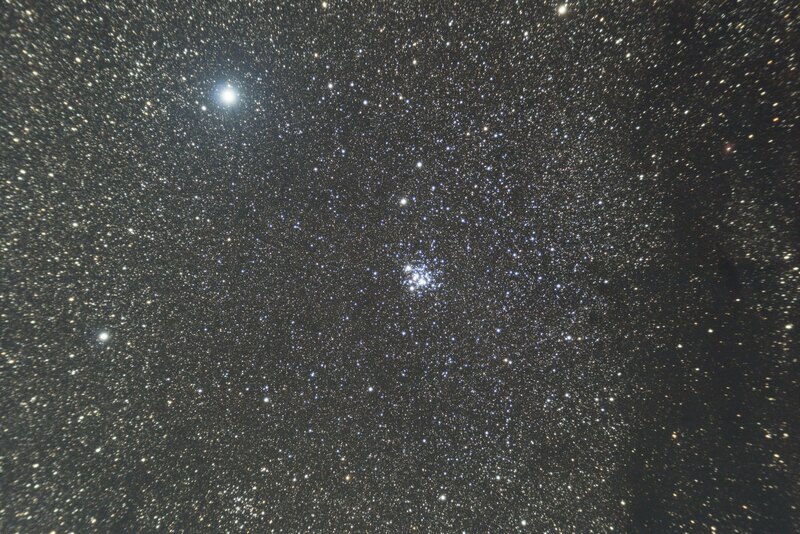 Taken on the same night as Omega Centauri. A truly true Jewel Box I have observed twice also in 2001 and 2011. Your focus is second to none on this one, Michael.